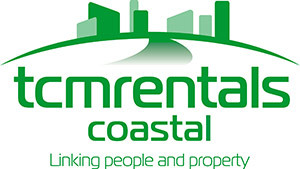 How Can TCMRentals Coastal Maximise Your Rental Returns? I can't recommend Wendy Hotchkiss of TCM Rentals highly enough. Forget the big brand names in town. Speaking from first hand experience, if you want your property made ready for rental promptly and then let with minimal vacancy to good quality tenants, she's your go to property management professional. Wendy is knowledgeable, fast, focused and dedicated to the job at hand, has terrific follow through, has a great network of reliable contacts for general cleaning, carpet cleaning, repairs, plumbing, electrical and fixing windows (a must for this humid sub-tropical and salty environment) and she keeps on top of the paperwork and billing, Her amiable nature combined with her sharp problem solving ability and a knack for win-win negotiation all add up to happy owner/investors like me and equally happy tenants. We rented our property through Wendy at TCMRentals Coastal and it was an absolute pleasure dealing with her. The important things for us as a landlord was to have a responsive, proactive agent who would keep us informed and up to date on the progress of renting our property, someone who would explain the process and ensured we understood and offered advice when needed and obviously getting the best rental return. Wendy was outstanding in all of these areas and made the process for us as landlords so simple. Wendy was extremely professional in her dealings and nothing was a problem for her, we would have no hesitation in recommending her to any Landlord or Tenant. As a tenant with TCM Rentals Coastal, I can not speak more positively about them. Wendy's professionalism and friendly attitude is apparent through every situation. She took my unique circumstances into account without judgement and helped me find my perfect home, where I couldn't be happier. Issues are dealt with promptly and her honest and open approach leads to a comfort level that I have not experienced with a real estate before. No doubt, this is the best property management experience I've had. 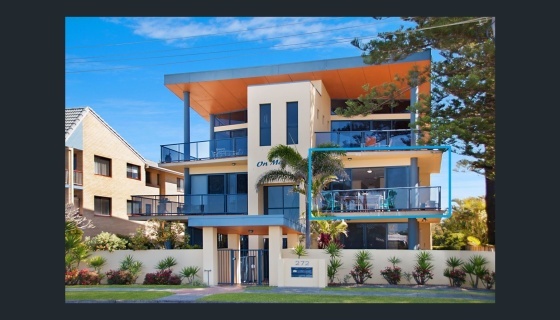 I first met Wendy as a tenant in Kingscliff. After a short time my husband & I decided she was the most professional & pleasant property manager we have ever dealt with and soon approached her to look after our investment property in the area. It was the best decision we ever made and have not looked back since. I could not speak highly enough about Wendy from both sides of the picture being tenants and land lords. Thank you Wendy!